Huawei is one of the few smartphone manufacturers that makes its mobile processors. HiSilicon is a Huawei-owned semiconductor company that makes the well-known Kirin processors for the Huawei and Honor smartphones. If you don’t know, the Kirin 970, when launched last year, was the first to feature a dedicated Neural Network Processing Unit. First seen on the Mate 10 and Mate 10 Pro, the Kirin 970 is the chipset that powers every flagship device from Huawei and Honor right now. Along with the high-end chipsets, HiSilicon also produces mid-range and budget Kirin processors. The latest mid-range processor from Huawei is the Kirin 710, that was announced with the Huawei Nova 3i. It was previously rumored that this chipset would compete with the Snapdragon 710, but looks like it will be better to compare it with the likes of Snapdragon 636 and the 660. In this particular article, we will be comparing the Kirin 710 vs Snapdragon 636. Let’s start with the specifications first. Kirin 710 is the first chipset from Huawei that is manufactured with the 12nm process. MediaTek too is launching some impressive mid-range processors like the 12nm Helio P60. We haven’t yet seen any 12nm processor from Qualcomm in the mid-range segment, but the latest Snapdragon 710 is manufactured with the 10nm process, making it a much powerful chip compared to the Kirin 710. This is the reason why it won’t be fair to compare these two as the Snapdragon 710 beats the Kirin 710 in every aspect. But when compared with the latest 600 series processors, the Kirin 710 is a tough competitor. The Snapdragon 636 is a 14nm processor, but we have seen that its performance is comparable to that of the Snapdragon 660. Here are the specifications of the Kirin 710 and Snapdragon 636. Well, certain things make the Kirin 710 better than the Snapdragon 636 some other aspects make the Snapdragon 636 better than the Kirin 710. It all comes down to one thing. The benchmarks. You should understand that a higher benchmark score doesn’t always mean that the particular smartphone processor will be able to run anything faster than the processor with a lesser score. But, these scores give us a good idea of how two processors compare with each other. 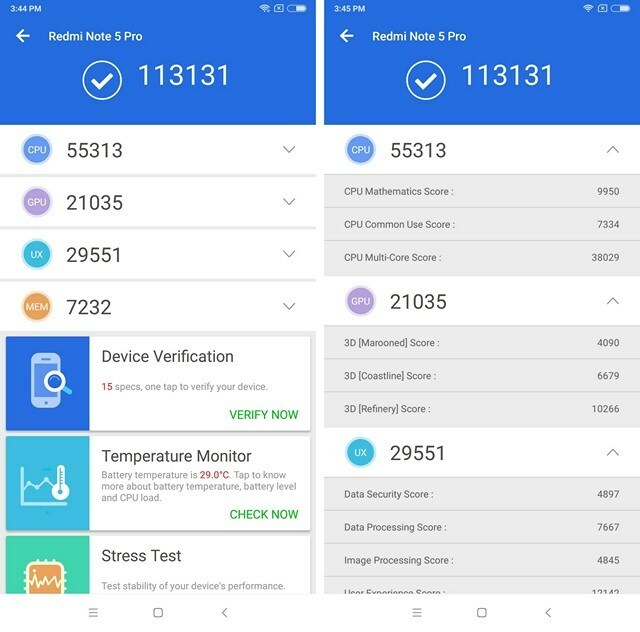 Starting off with the Kirin 710 benchmarks, it scores 138K+ on AnTuTu benchmark which is a nice score for a mid-range processor. Talking about Geekbench, the chipset scored 1,590 on single core and 5,594 on multi-core. The Kirin 710 scores around 940-950 on Sling Shot Extreme – OpenGL ES 3.1 and around 1120-1130 on Sling Shot Extreme – Vulkan. 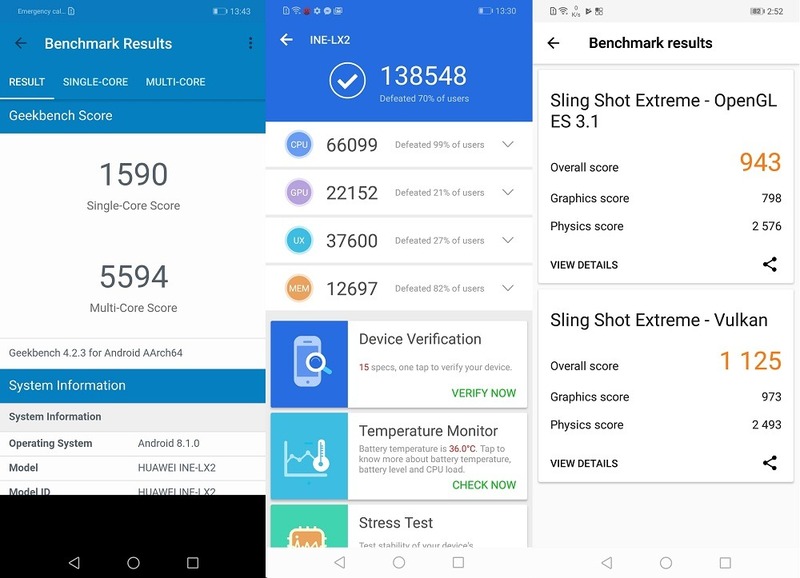 Talking about the Snapdragon 636, the chipset scores around 113K on AnTuTu benchmark, i.e., lesser than the Kirin 710’s score. But, we saw the same thing when the P60 and the 636 were compared. The Helio P60 scores higher than the 636, but we hardly see any difference in the real world performance. Talking about the geekbench scores of the Snapdragon 636, the chipset scores around 1,328 on single core and 4,860 on multi-core. Again, the scores are lesser than that of the Kirin 710. This is surely due to the better 12nm manufacturing process that makes the 710 more powerful and power efficient. Finally, talking about the scores on Sling Shot, the Snapdragon 636 scores around 930-940 on the OpenGL ES 3.1 and around 750 on Vulkan. The score with Vulkan is much lesser as compared to that of the Kirin 710, and maybe this is due to the GPU Turbo technology that improves the overall GPU performance on the Kirin 710. Well, after seeing so many budget and mid-range phones from Huawei and Honor with the old Kirin 659, we wanted something new from the company. The Kirin 710 surely seems a great mid-range processor that is capable of competing with the Snapdragon 660 as well. 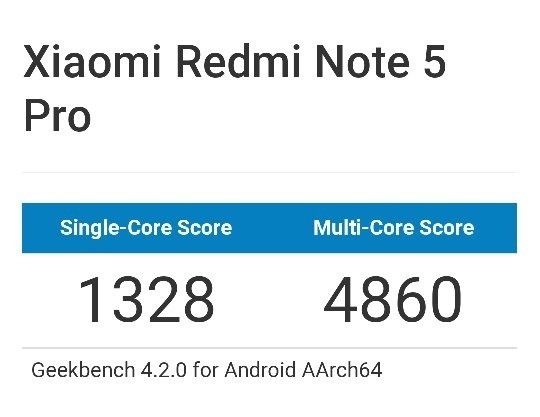 It easily beats the Snapdragon 636 when it comes to the benchmark scores and that too, with a big margin. We are expecting to see better performance when these we do the comparison of Kirin 710 vs Snapdragon 636 in real life. What are your views on the all-new Kirin 710 from Huawei? Do let us know via the comments section. SOURCES OF BENCHMARK SCORES – YUGATECH, SMARTPRIX. De verdad muy agradecido por la nota, estoy haciendo todo un estudio para ver qué Smartphone comprar. Mis opciones son 3: Xiomi Redmi Note 5, Lenovo K5 Pro, Huawei Mate 20 Lite. La verdad me llama la atención que pueda ganarle tan fácil el kirin 710 al snapdragon 636, ¿será debido a que tiene un mejor IPC que el otro? Muchas gracias, estaré atento a las notas tuyas, saludos desde Chile.